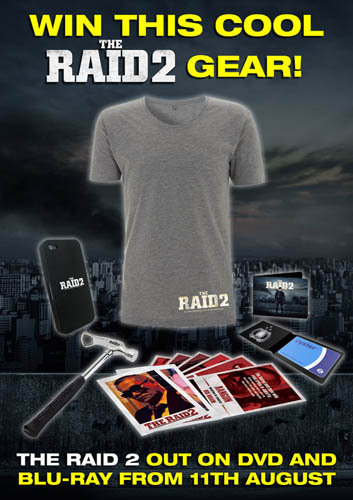 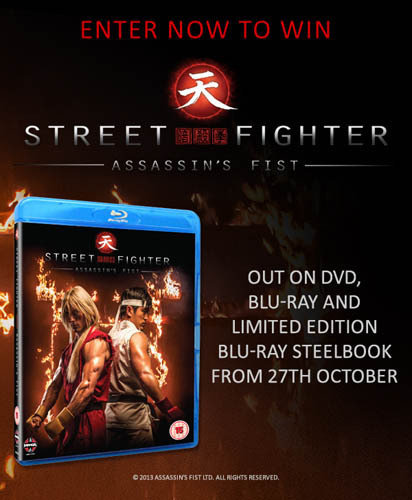 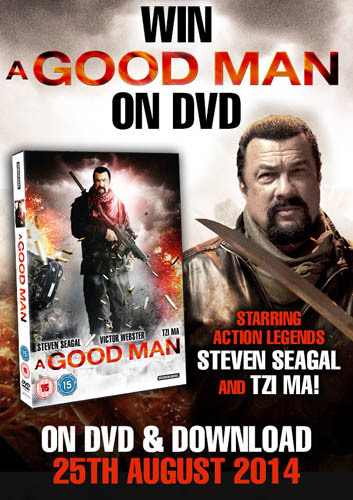 Win some cool prizes with Shop4 Martial Arts including WWE wrestling DVDs, Blu-rays and sports supplements. 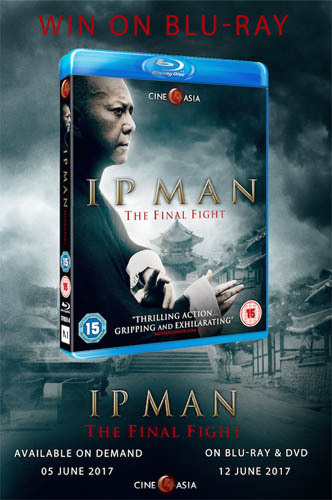 Win IP MAN: THE FINAL FIGHT on Blu-Ray In Our Competition! 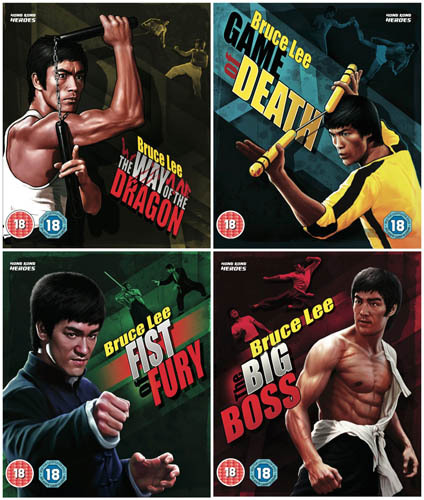 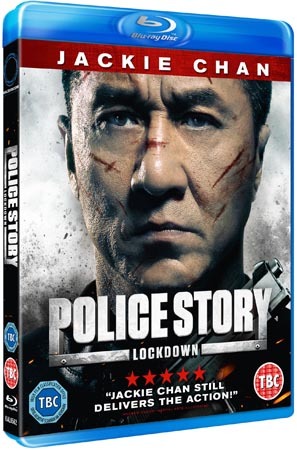 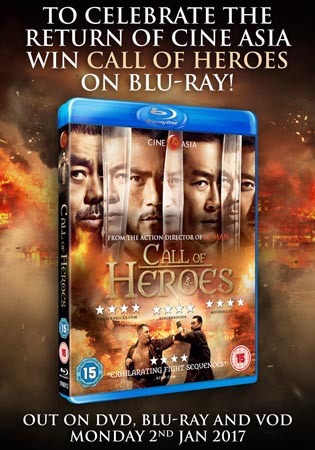 Win Four Bruce Lee Films on DVD and Blu-Ray In Our Competition! 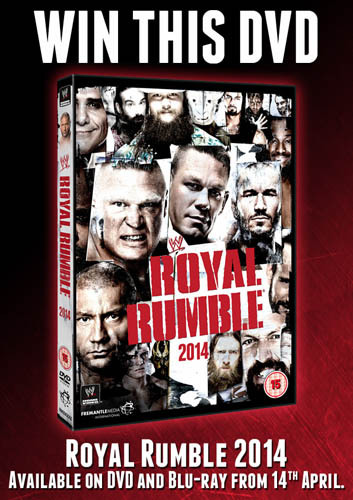 Win WWE ROYAL RUMBLE 2014 on DVD In Our Competition!